Get the Damn Republican’s and Democrats OUT of the WHITE HOUSE! I wrote this back in 2006. It still stands good today! Smk. 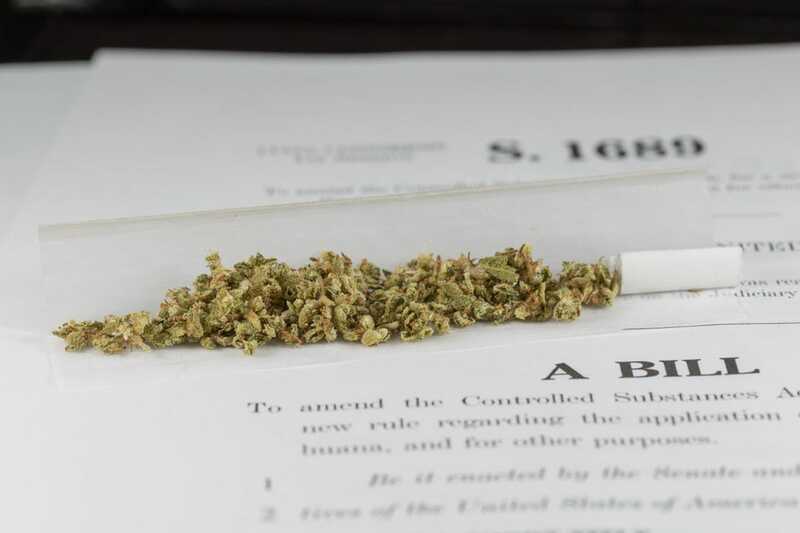 The Industrial Hemp Farming Act, S.134, only has nine (9) cosponsors and “VOTE HEMP” needs signatures now! “The irony of the situation is that he’s basically taking heroin to maintain his physical condition to continue to investigate major drug dealers,” the attorney said.